From March 19 to April 8, 68 college basketball teams will compete in the 2019 NCAA Division I Men's Basketball Tournament, eventually working their way down to the Final Four and then the championship game. Part of the fun is putting together your own brackets, but even more fun is betting on all the action. That makes Las Vegas the best place to enjoy the games. 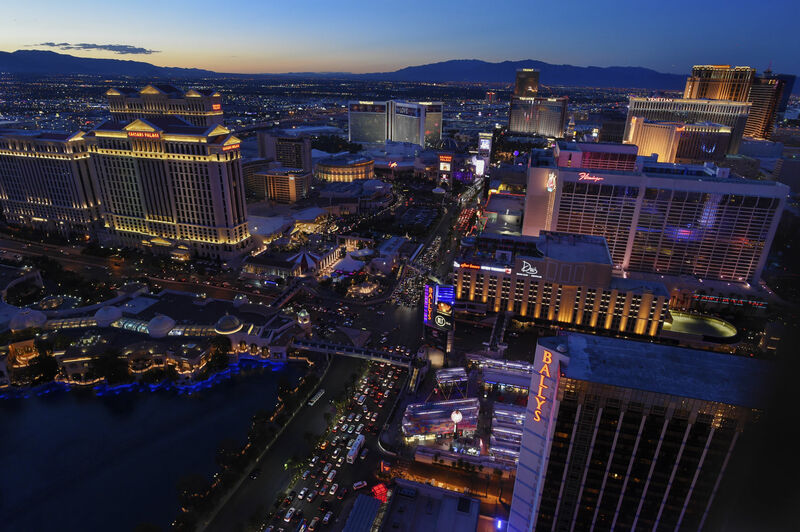 Here's your guide to March Madness in Sin City. The team behind Beau Joie Champagne often compares their product to Rolex -- where luxury craftsmanship and mass production find common ground. The brand was founded by President & CEO Jon Deitelbaum and his wife, who spent two years in the Champagne region of France laying the groundwork for the concept and partnering with a winery that shared their values. 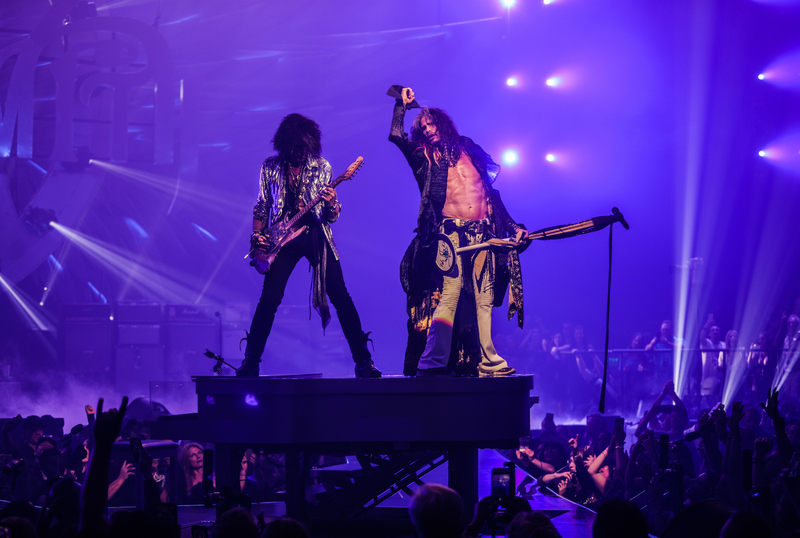 A new party destination is coming to Las Vegas in 2019. 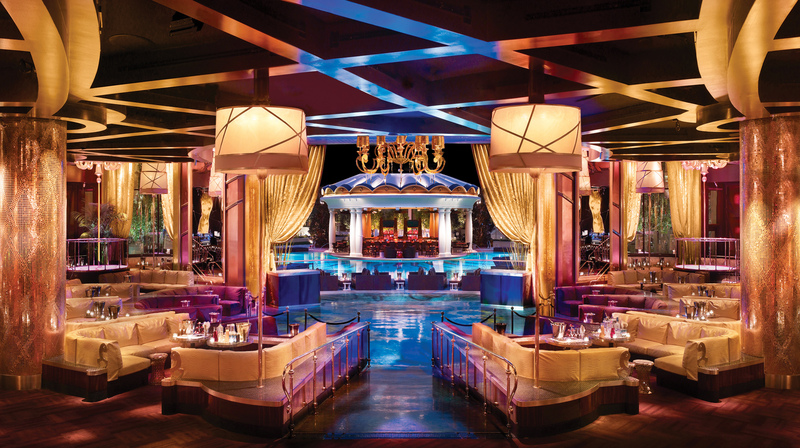 KAOS will open its doors in April as part of an ongoing $690 million renovation at the Palms. The space is being designed from the ground up, combining a 29,000-square-foot nightclub with a 73,000-square-foot poolside dayclub. 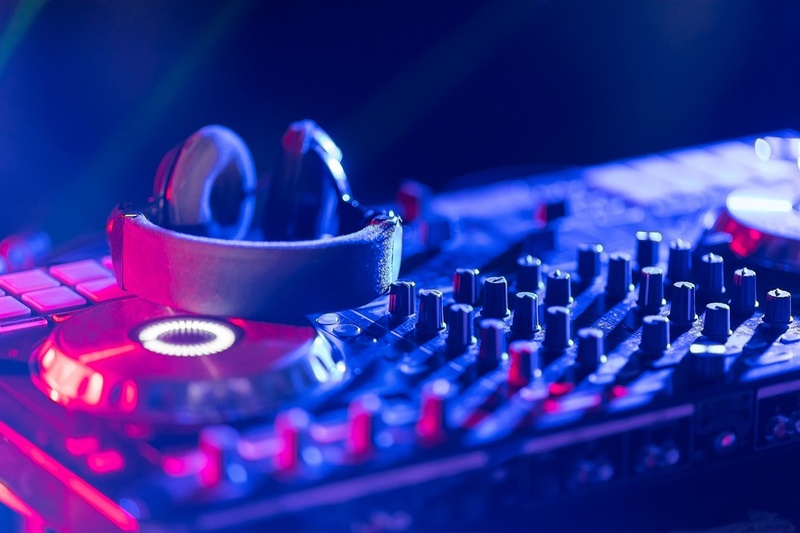 Both are expected to take advantage of the latest audio, video and lighting technology. The biggest game of the NFL season takes place on February 3 in Atlanta, Georgia. If you don't have a ticket to watch the championship showdown in the Mercedes-Benz Stadium, your best alternative is booking a private jet charter flight to Las Vegas. 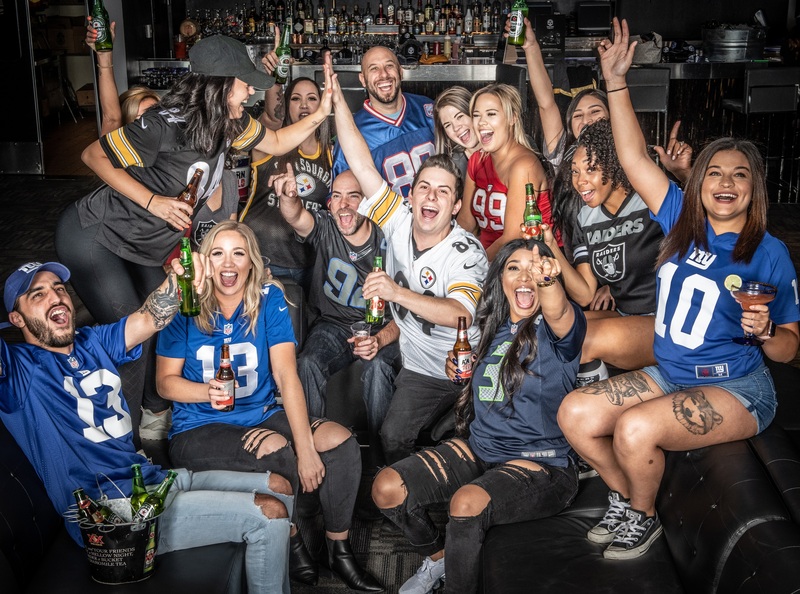 Not only can you place a bet on the game, but you can also choose from an incredible lineup of viewing parties. 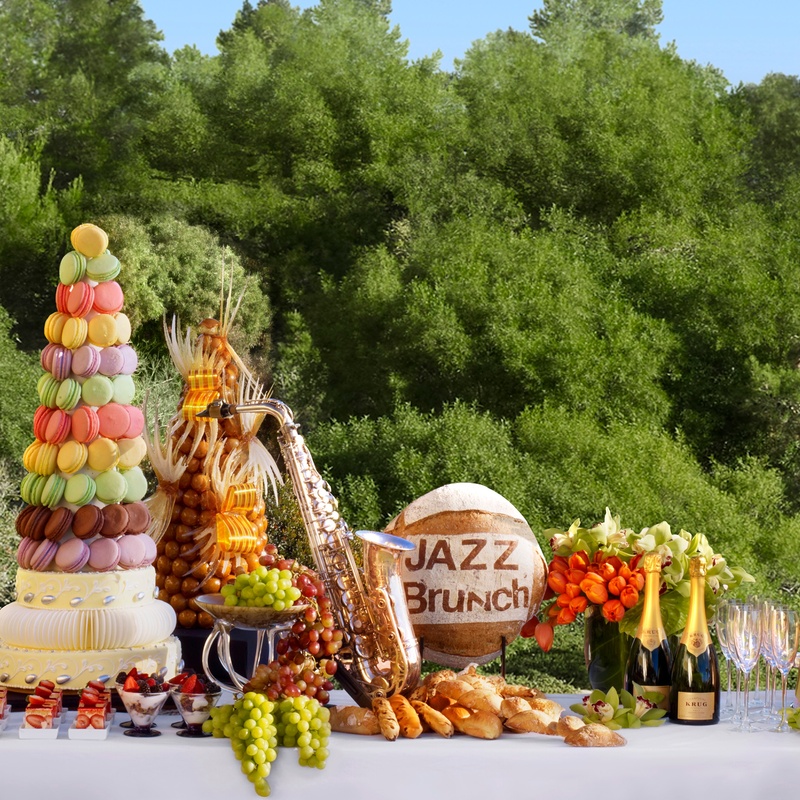 When the Country Club closed its doors at the Wynn Las Vegas early this year, it appeared to spell the end for a longtime weekend tradition — the Sunday Jazz Brunch. However, the popular concept is being resurrected at Lakeside and here's the good news: it's better than ever. 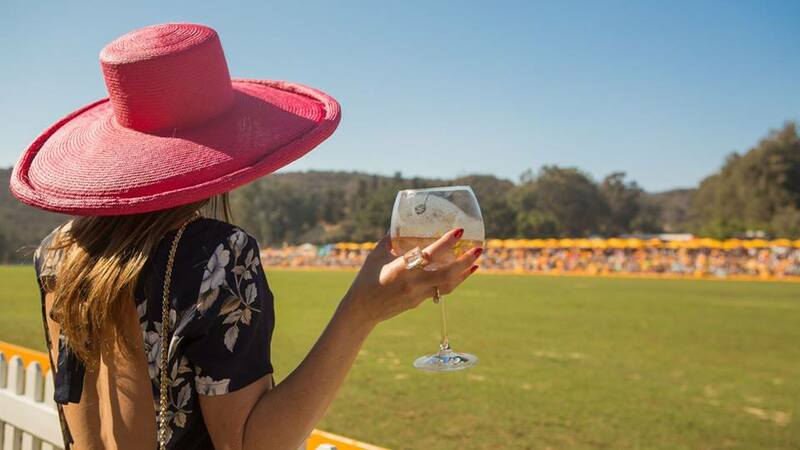 It's hard to beat the combination of champagne, polo and a breezy fall afternoon in Southern California. All of those elements will come together in less than a month at the 9th Annual Veuve Clicquot Polo Classic. Ibiza is a seductive Spanish island known for its beautiful private beach coves, stunning Mediterranean coastline and boutique hotels and villas. The city is also renowned for its luxurious nightclubs. Here’s a look at three of the most high-end nightclubs to check out in Ibiza. Las Vegas is full of great restaurants to enjoy, but what if you could get in the kitchen yourself and learn how the best chefs in the world master their craft? 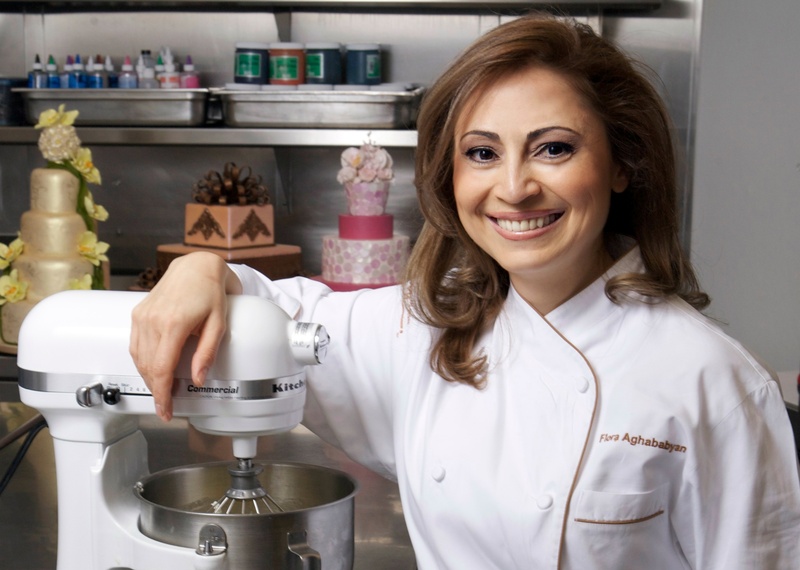 We tracked down some luxury cooking classes on the Strip to put a foodie-loving twist on your next vacation.